Let’s get one thing straight. This game requires patience, a lot of it. This isn’t an action adventure game, it’s an investigation game and boy is it satisfying. 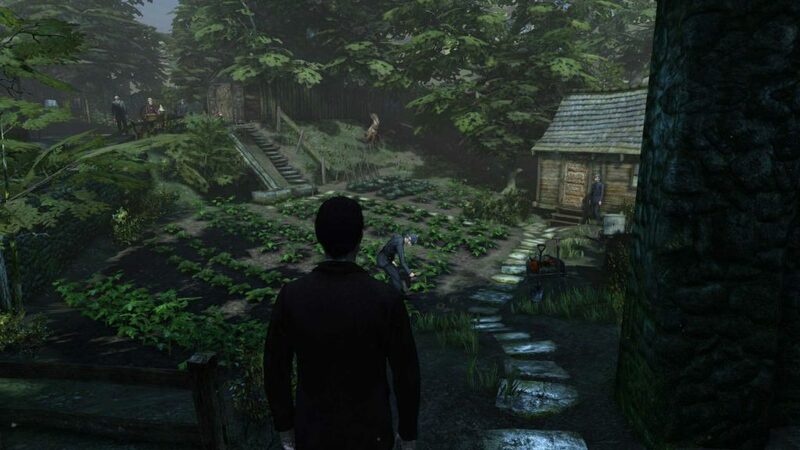 Sherlock Holmes: Crimes and Punishments isn’t an open world game but have multiple areas you can travel to within each case. The basic outline of game play is as follows. 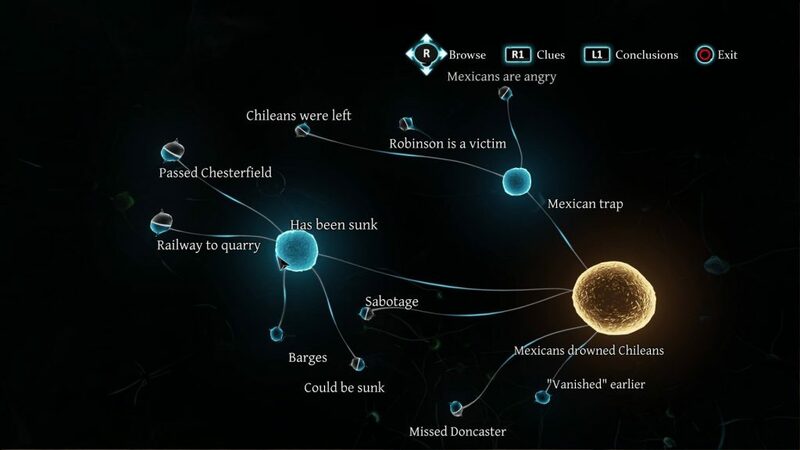 You start a case and start in an area. You can walk around and investigate by looking at objects of interest, questioning the suspects and using Sherlock’s various abilities to re-imagine situations. The mechanics are super simple but piecing the clues and evidence together is really where this game shines the brightest. Before we get to that I want to point out the games flaws. There are a few which really got under my skin. Firstly Sherlock Holmes, the greatest detective of all time cannot walk through a shrub. You see that nice pretty garden in the picture above? Well you better walk around it because those plants are made of concrete. Ridiculous. His dog Toby looks absolutely horrible compared to the rest of the game. You would think that they would have put more effort into a character you can actually control. But no, instead they made sure that you have a bunch of different outfits and disguises at your disposal. Which you are only forced to use once. 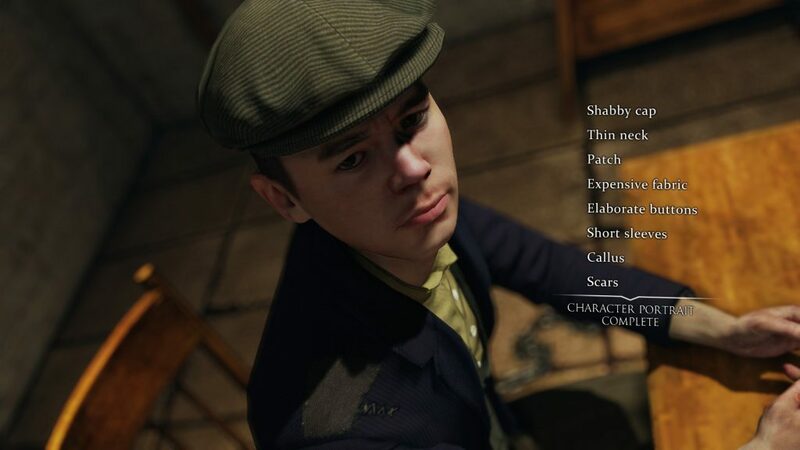 Besides those few issues, Sherlock Holmes: Crimes and Punishments is great with a pretty good difficulty curve. There isn’t a lot of hand holding which I loved. Essentially you have to figure out what to do next. There are also various puzzles and mini games that need to be solved and they get harder the further you get in the game. It was the first time in years that I had to actually write down information to solve a puzzle. I got stuck during the second case in the game and I spent hours trying to figure out what to do. Once I figured it out I felt very satisfied with myself. You also have an in game journal which contains all the evidence and clues you have gathered. You can even view the dialogue you have had with the suspects. Once you have gotten all the clues and essentially finished the case, it is up to you to determine who is guilty. Now this is the best part of the entire experience. The Deduction space is where you are given a bunch of key words and you have to link two words together correctly. Each correctly linked pair will create a conclusion with usually two options. Combine a bunch of conclusions and you will eventually be able to name the culprit. However, you can name the wrong culprit and get everything wrong and you will only find out after the case is closed. Sherlock Holmes: Crimes and Punishments is also very pretty. The environments are detailed and beautiful to look at and the character models are amazing. The loading screens are also nicely done but I’ll admit they do get boring after going back and forth between two locations multiple times. Overall I felt like this was a brilliant game. I felt like a real detective after solving the cases and I felt like an idiot when I get the culprit wrong. I would highly recommend this game to someone who feels like a challenge instead of mindless action.